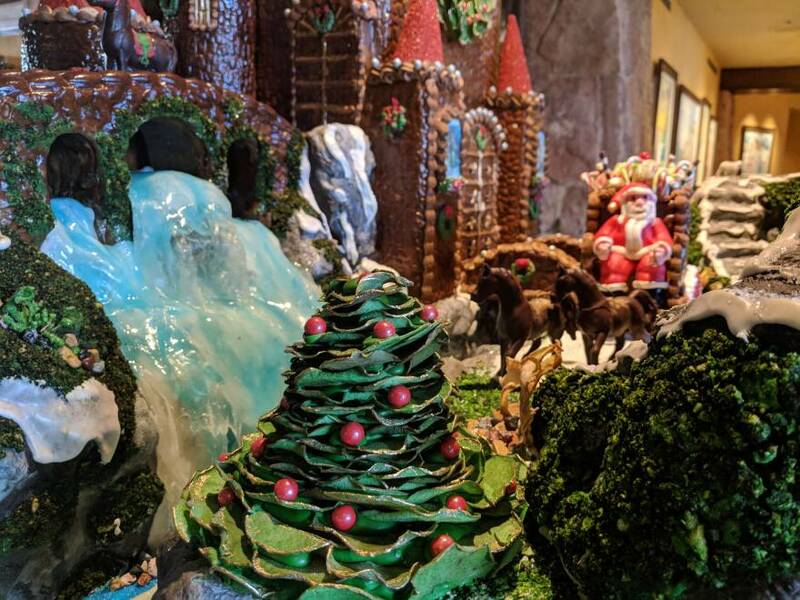 This year’s display may make for a great getaway for gingerbread travelers, but The Broadmoor invites all to enjoy its 2018 winter wonder and holiday happenings and celebrate the last month of its centennial year. Here’s to the next 100 years of delicious memories and traditions. 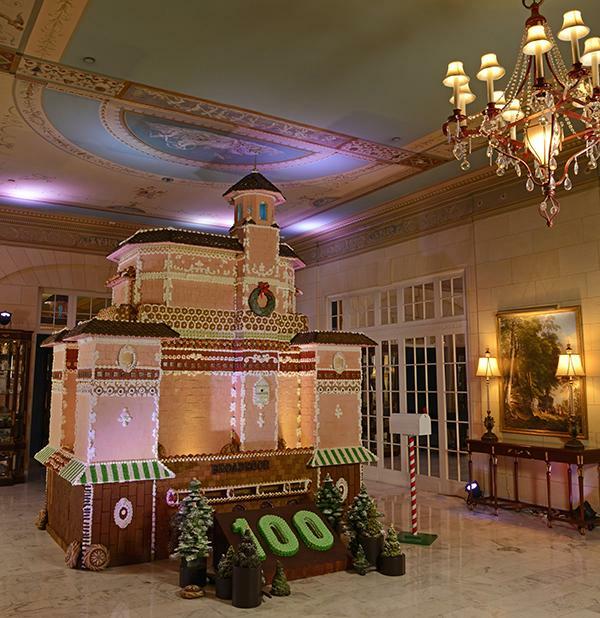 Created by Master Gingerbread baker Isabell Odell, her self-taught skills in the art and craft of building gingerbread houses has won her many First Place Awards and People's Choice Award in the Gingerbread & Jazz Gala competition. 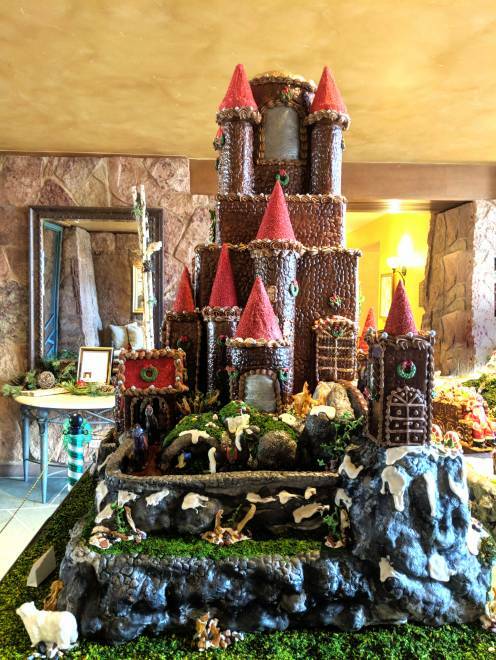 What did it take for her to build a Holiday Gingerbread Castle? Gingerbread, Rice Krispies, anise star, cinnamon, ginger, molasses, honey, royal icing, candy rock, fondant, chocolate, apple chips, rice paper, instant coffee, coconut flakes, breadcrumbs, sugar, flour, baking soda, food color, and a lot of love, time and patience!